Pelvic floor disorders (PFDs) are a group of conditions that affect the pelvic floor due to weakened pelvic muscles or tears in the connective tissue. Connect with patients and caregivers in our online community. Resources to help prepare you for a visit with your provider. 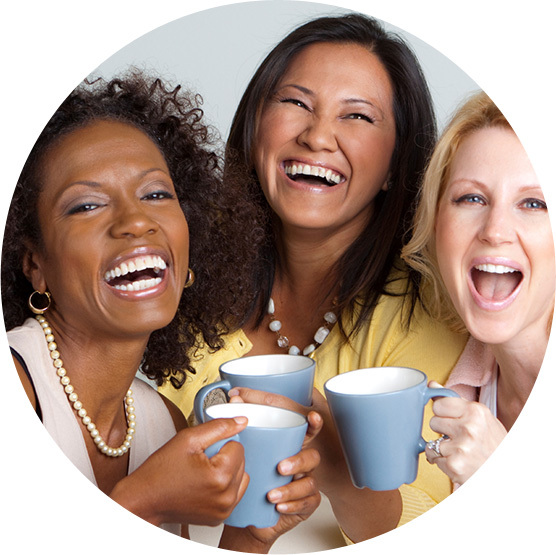 Sign up for our Pelvic Floor Dialogues Newsletter! Visit the Voices for PFD YouTube Channel!